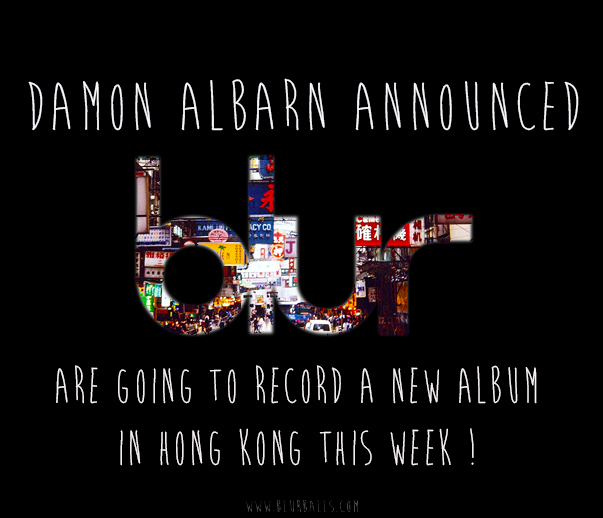 Blur announces firm plans to record a new album during their Hong Kong concert on May 5th 2013. Not only a new single or a track, but a new album is next up for Blur. 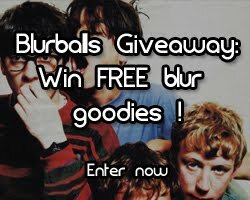 Yes- it is true , Blur will be recording a new album for release soon and will be starting the recording process this week. 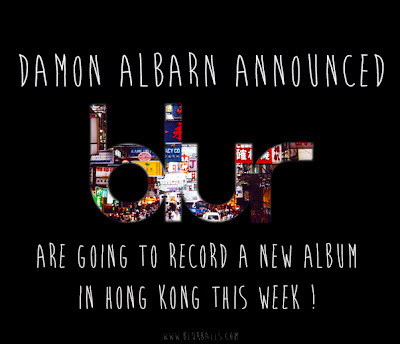 We heard it straight from the horse's mouth, live from the Blur covert in Hong Kong's Asia World Expo this evening as Damon announced it to the Hong Kong audience. 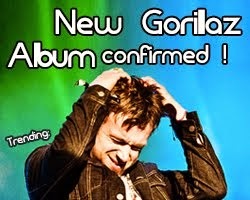 "It's a secret" said Damon Albarn before announcing the news to the live audience. 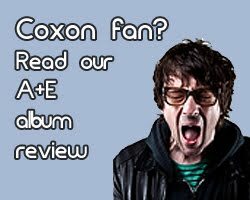 The Blur frontman seemed relaxed and excited at the prospects of working with Graham Coxon, Alex James and Dave Rowntree for a new Blur album. "We were supposed to play in Taiwan and Japan next week, but due to unforeseen circumstances we weren't able to go there" he said, "so we have a week in Hong Kong, so we thought it would be a good time to try and record another record". It looks as if they are planning to use the week in town to record and plan the new Blur album. If that's so, then Blur may have plans to tour the city and gain inspiration from the aesthetic views of the city's skyline for new Blur songs. 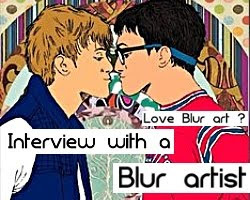 This news confirms strong rumours that Blur are recording a new album after their massive 2013 world tour, which brings them to cities such as Buenos Aires, Hong Kong, Istanbul and other American, European and Asian destinations around the world. Check out a full list of tour dates and venues from our site. Once again, Blur are definitely recording a new album and if it successfully gets released, will be releasing new singles , new songs, new Blur B-sides and new albums after their current tour. 2014 is looking to be a fruitful year, with many new Blur songs coming your way if Damon keeps to his word. 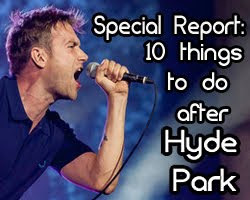 Blur's reunion has been a surprise - a very pleasant surprise for the long time fans and devotees. Fans who were in Hong Kong had it lucky since this is the first time the band officially confirmed the new album rumours, ending months of speculations. Perhaps the new Blur album will sound like completely different, unexpected and experimental; or will it be centered around rock and pop ? Who knows. All we know is that - as Damon Albarn chants : it really really really could (and did) happen. 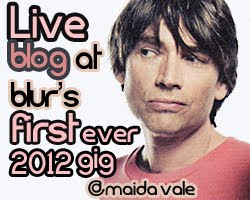 Exclusive Blur news from Blurballs.com, live from the Hong Kong gig.